Users will have to wait to go wireless. 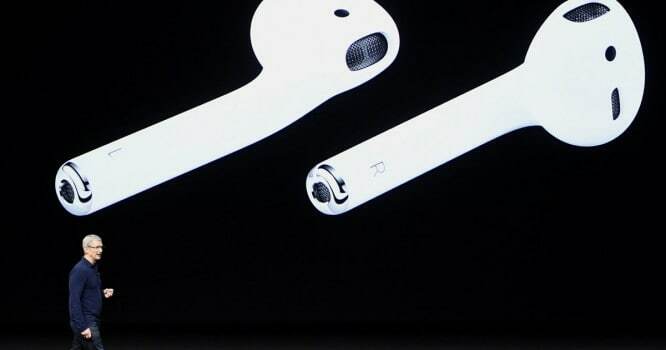 The wireless AirPods were introduced in September when Apple confirmed that the iPhone 7 would do away with the headphone jack. However, users still can't obtain the AirPod earbuds with a spokesperson confirming to TechCrunch that their arrival has been delayed. “The early response to AirPods has been incredible. We don’t believe in shipping a product before it’s ready, and we need a little more time before AirPods are ready for our customers,” said a spokesperson. Beats recently aired their own advert for wireless headphones featuring Nicki Minaj, Travis Scott, and Young M.A.